As a family business manager you are undoubtedly busy. Whether it’s the everyday tasks of managing a family business or dealing with tasks, you have plenty on your plate. This may include overdue deadlines, inventory issues, production problems and more. Keeping up with whether or not your family members are fulfilling their roles is a whole new dimension. Meetings are not any ones favorite part of managing a family business. However, it is extremely important to have frequent meetings with family members who are actively involved in your family business. These meetings do not have to be lengthy. A brief 15 minute meeting is often all that is needed for you to check in, get your point across, and for everyone know you are holding them to a code of integrity. The first step is to discuss accountability with all family members as well as other employees. Let them know that you expect them to be accountable for their job duties and will be checking on them occasionally. 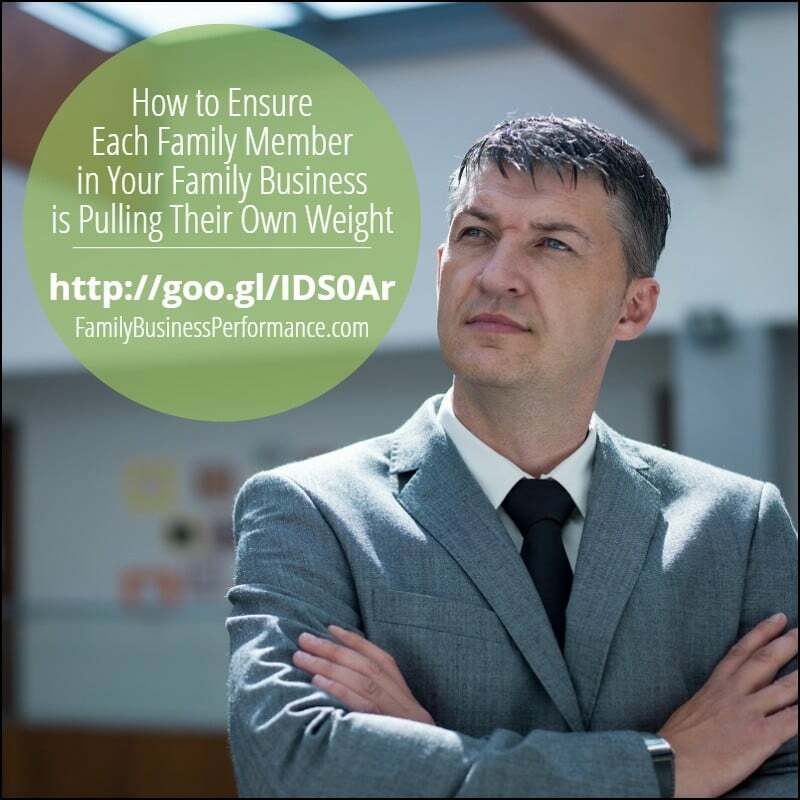 You may also consider using an accountability partner for each family member. They will then feel more inclined to successfully complete their job responsibilities in a timely manner. When an accountability partner is assigned to a specific family member for a specific project, success in completing that project will more than likely follow. In this way, family members knowing that they have to answer to someone may make the difference between a met deadline or an overdue one. Create a website or internal document that is available to each family member. You can have each family member’s duties, tasks, responsibilities and deadlines clearly stated. It is amazing how much more progress you will make when deadlines are assigned. When each family member knows there is a specific and accountable deadline, progress in meeting and exceeding those deadlines is assured. When you have policies and procedures in place for the operation and management of your family business and use proven tools and techniques, you will ensure each family member fulfills their roles in the family business.